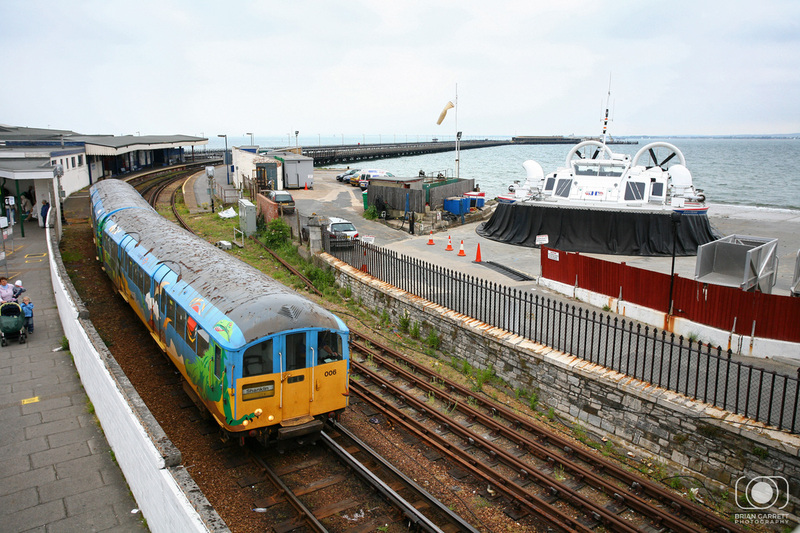 No.483007 stands at Ryde Pier Head loading with passengers from the Portsmouth Ferry connection, and formed the 2U22 10:18 to Shanklin. 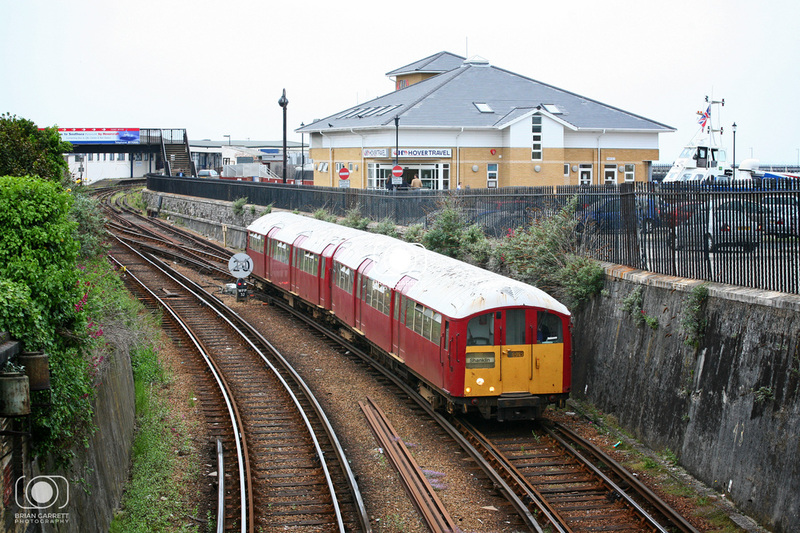 No.483008 arrives into Ryde St johns with the 2U44 15:38 Shanklin to Ryde Pier Head. 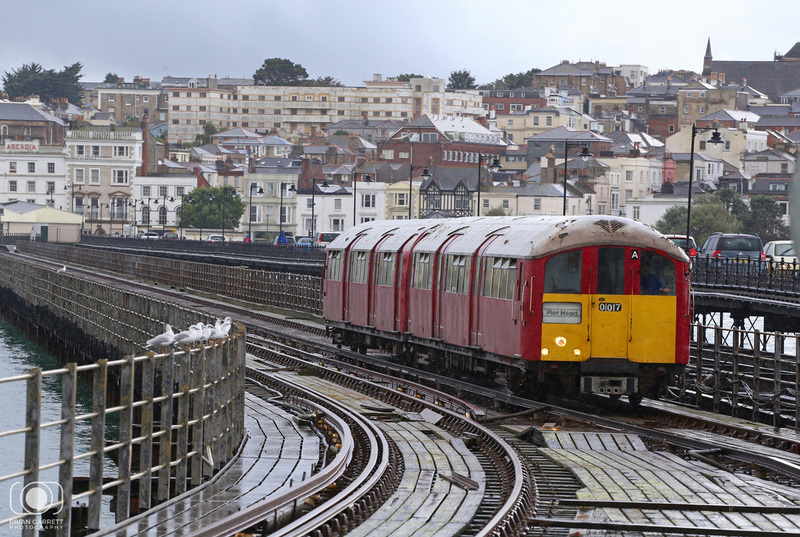 Unit No.483007 arrives into Ryde Pier Head with the 2U22 10:18 from Shanklin. 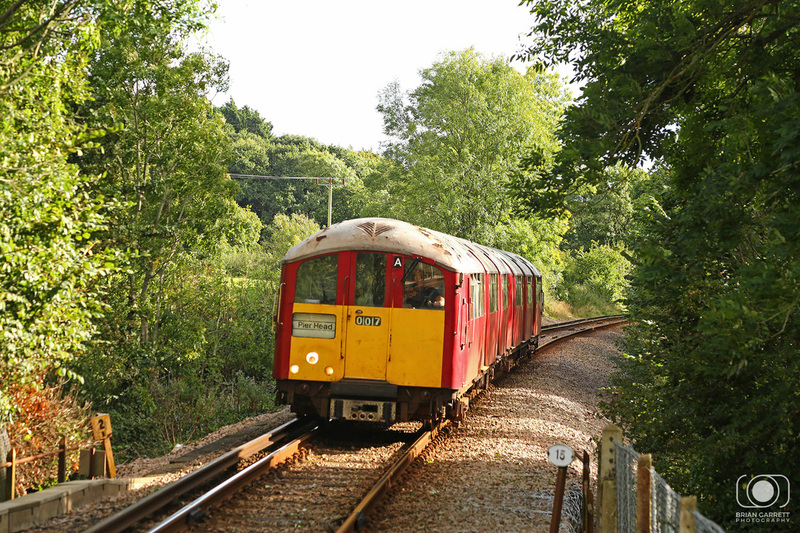 Unit No.483007 arrives into Smallbrook Jnction with the 2U41 15:18 from Shanklin to Ryde Pier Head. 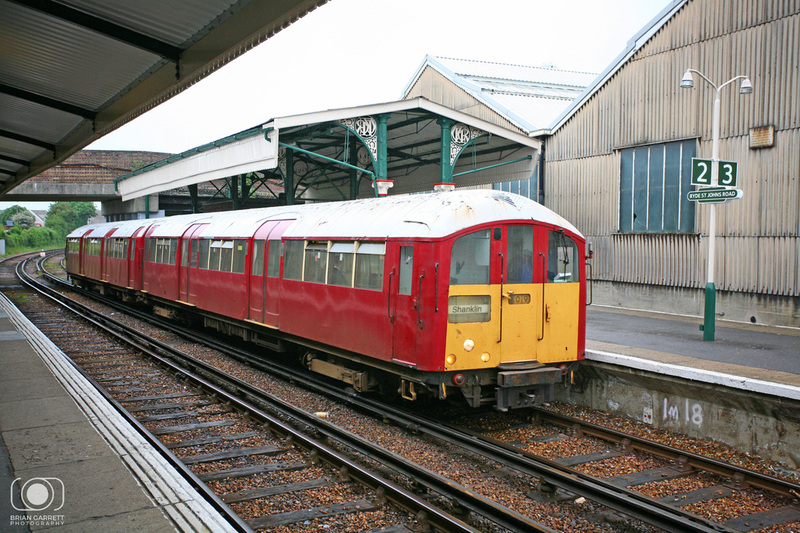 Unit No.483004 is seen stabled on Ryde St Johns depot. 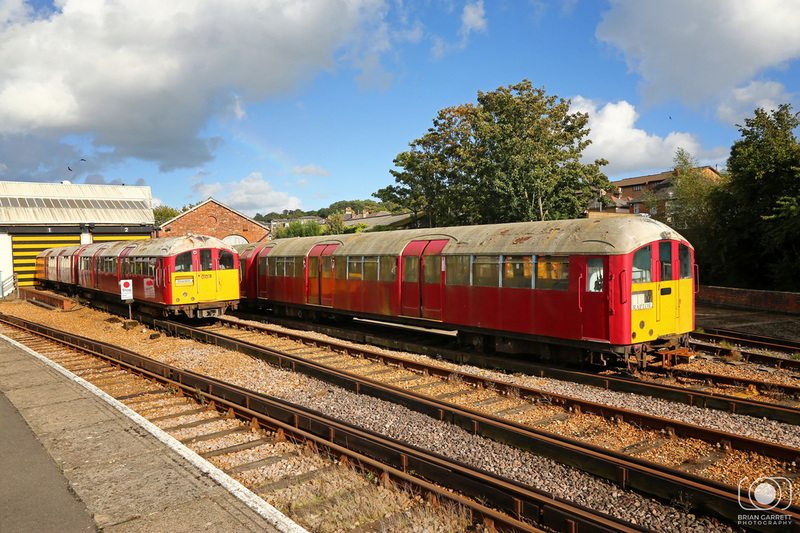 Units No.483004 and No.483002 'Raptor' are seen stabled on Ryde St Johns Depot. 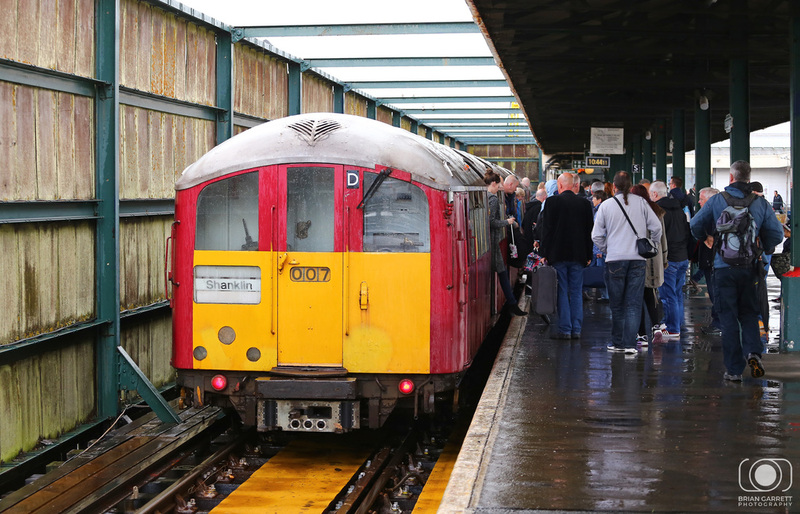 Unit No.483008 is seen at Ryde Pier Head having arrived from Shanklin. 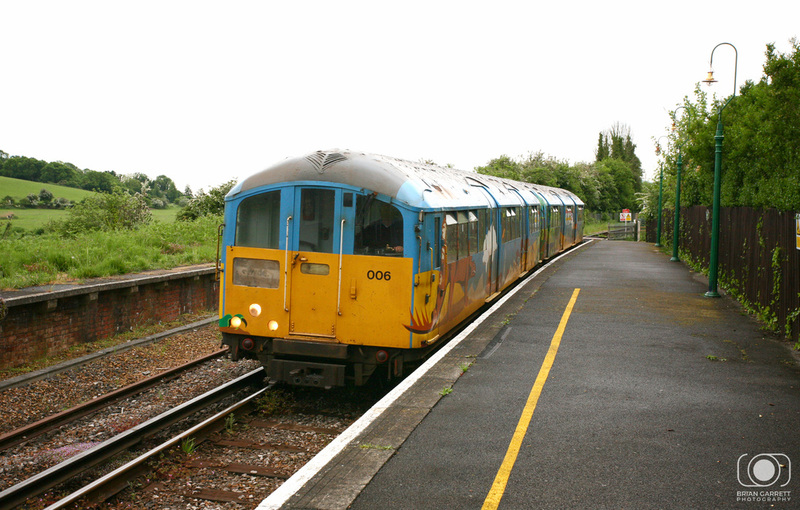 Dinosaur liveried unit No.483006 is pictured at Shankline having arrived from Ryde Pier Head. 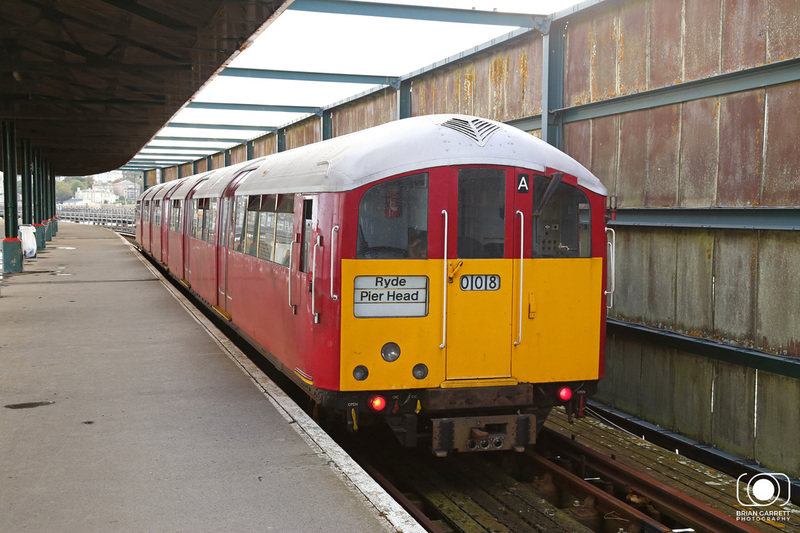 Unit No.483009 arrives into Ryde Esplanade with a service from Shanklin. 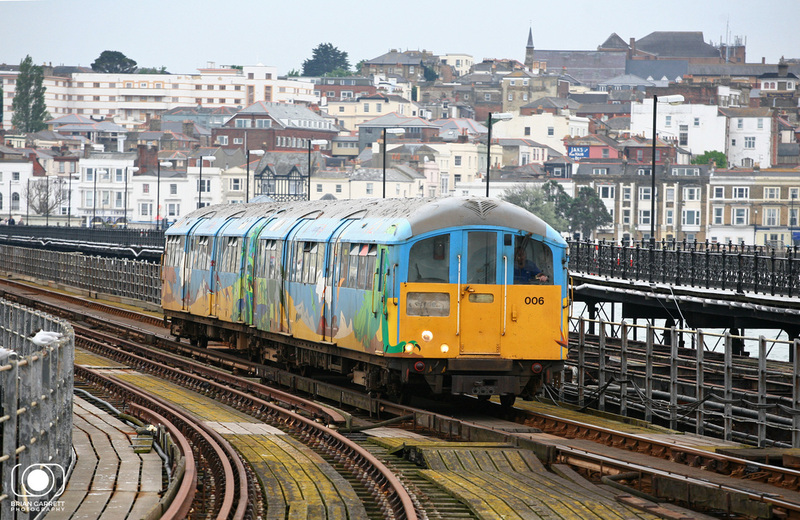 Dinosaur liveried unit No.483006 arrives into Ryde Pier Head from Shanklin. 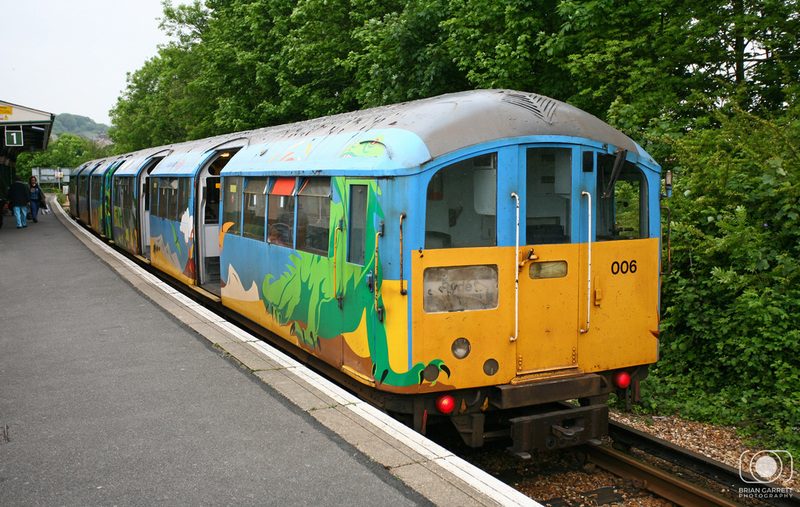 Dinosaur liveried unit No.483006 departs from Ryde Esplanade on route to Shanklin. 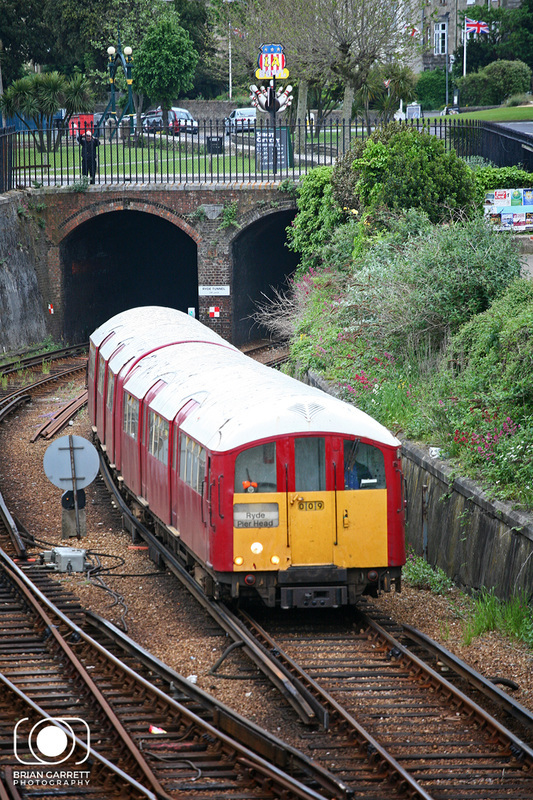 Unit No.483009 departs from Ryde Esplanande entering the tunnels in Ryde on route to Shanklin. 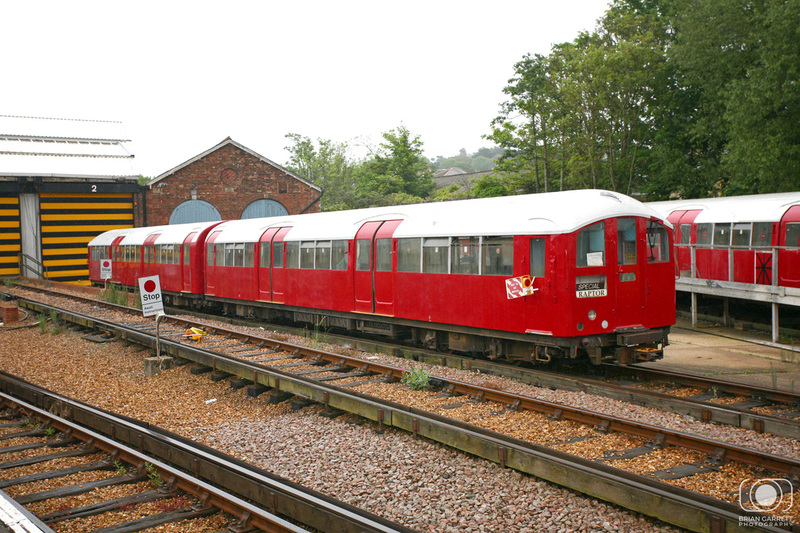 Unit No.483002 'Raptor' is pictured stabled on Ryde St johns shed. 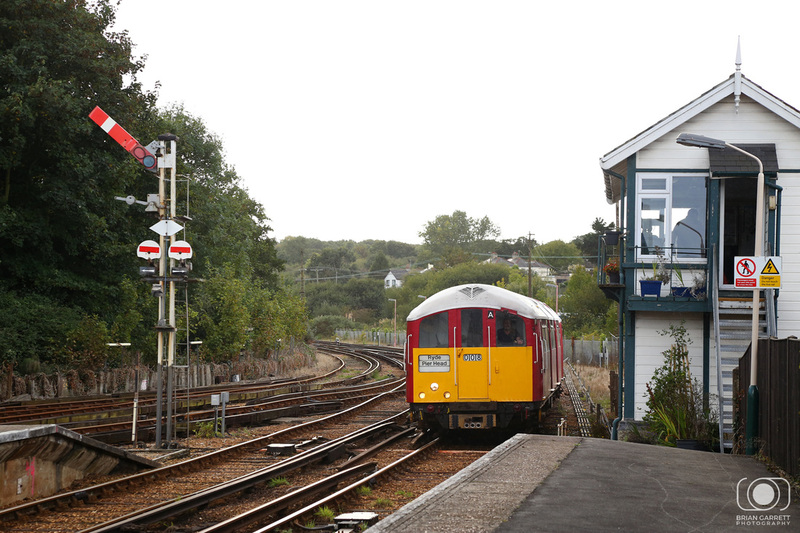 Unit No.483009 calls at Ryde St Johns with a Ryde Pier Head to Shanklin service. 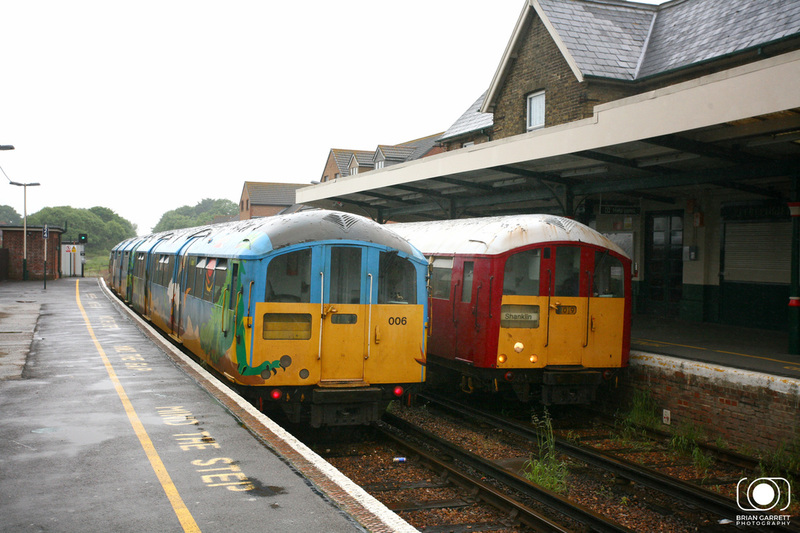 Island Line units No.483009 and No.483006 pass at Sandown. 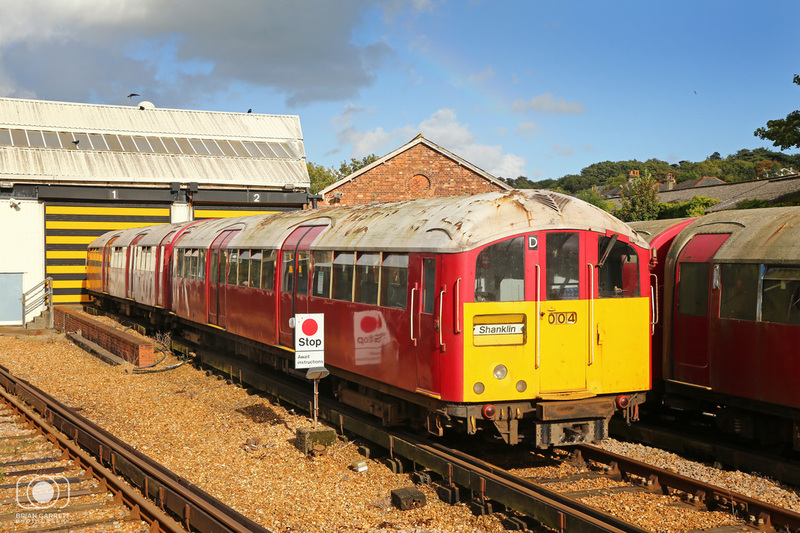 Dinosaur liveried unit No.483006 arrives into Brading with a Shanklin to Ryde Pier Head service.